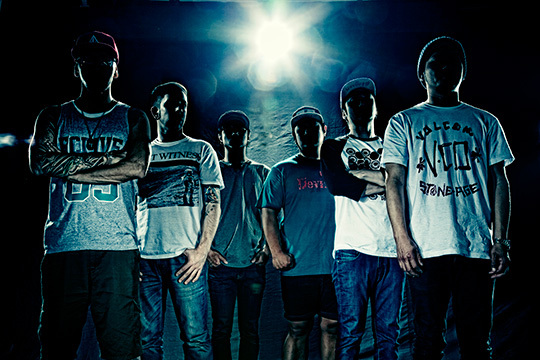 FACT made a contract with an American record label “Good Fight Music”. Their songs will be distributed worldwide. “Good Fight Music” is a major record label department that IN FLAMES, CANCER BATS, FUNERAL FOR A FRIEND and others belong. FACT`s 4th album “burundanga” released in January last year, will be the first piece distributed out on May 20th in UK and other European countries, Australia, and on the 21st, in North America. FACT succeeded in their 3rd UK tour this year, “FACT EU TOUR 2013”. We can expect a global activity from them.